Oxnard Historic Farm Park planting site--a before shot! 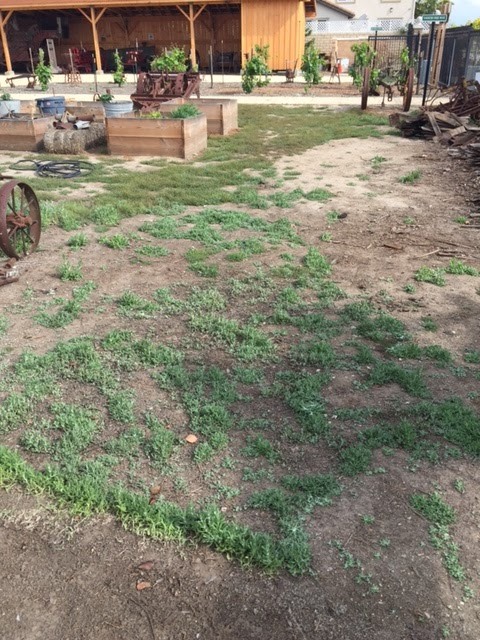 Oxnard Historic Farm Park is seeing big changes to its landscape. Volunteers are planting corn and sugar beets. Early farmers in the area needed to grow up to 30 acres of corn to feed their livestock. Sugar beets were big business that brought about the construction of a sugar factory by investors Henry Oxnard and the Oxnard family. Expect to see lima bean plants as well. Oxnard was the lima bean capital of the world for nearly a century. These crops help tell the history of farming in Ventura County. All these plants should do well--not only is the climate ideal, but all were planted in six cubic yards of Agromin's OMRI-listed Compost 100.